ASM - The Integrated Smart Factory. 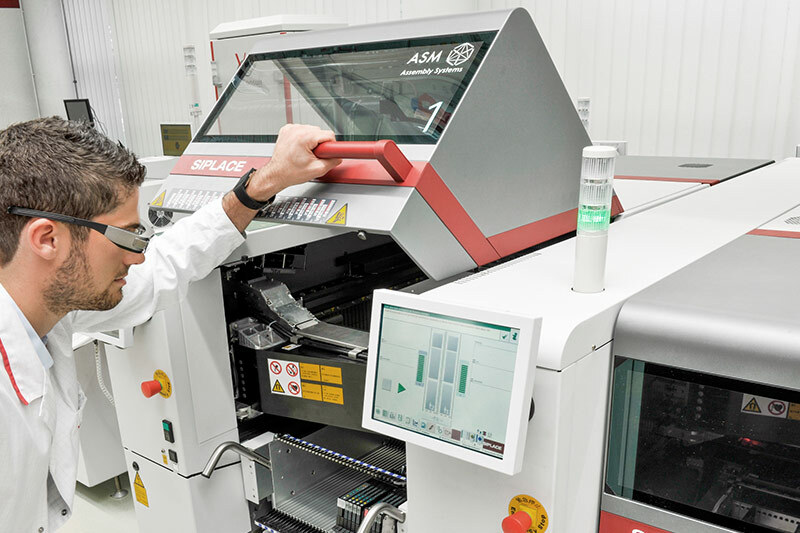 ASM – The Integrated Smart Factory. 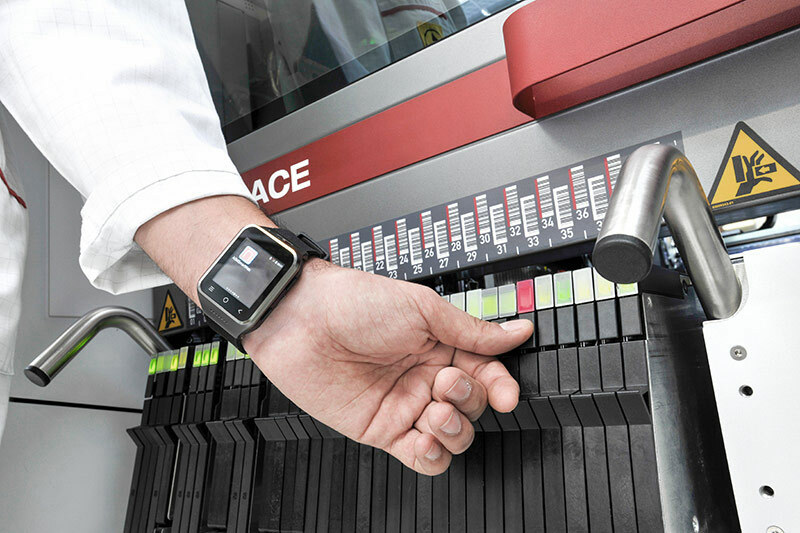 Experience the latest innovations from ASM at the SMTconnect in Nuremberg, where we are bringing the smart factory to life with solution chains of hardware, software and services. We’ll show you how you can dramatically improve your KPIs in all production workflows with new technologies like ASM Command Center and ASM SmartStencil as well as ASM Maintenance 4.0 concepts. 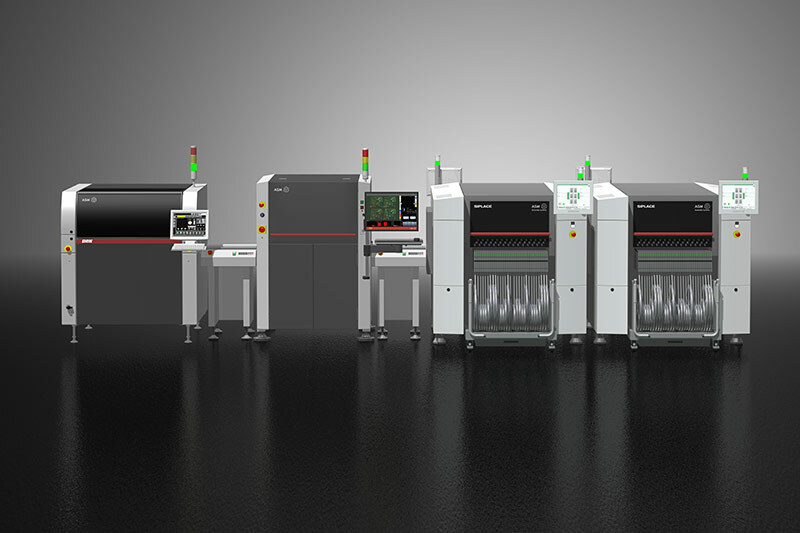 DEK NeoHorizon, ASM ProcessExpert and SIPLACE SX with many new features from the powerful OSC Package and special feeder options to DEK Smart Stencil and ASM Printer Programming to the world’s first inline expert system with new features. The E by DEK and E by SIPLACE are the flexible all-rounders for the midspeed segment. 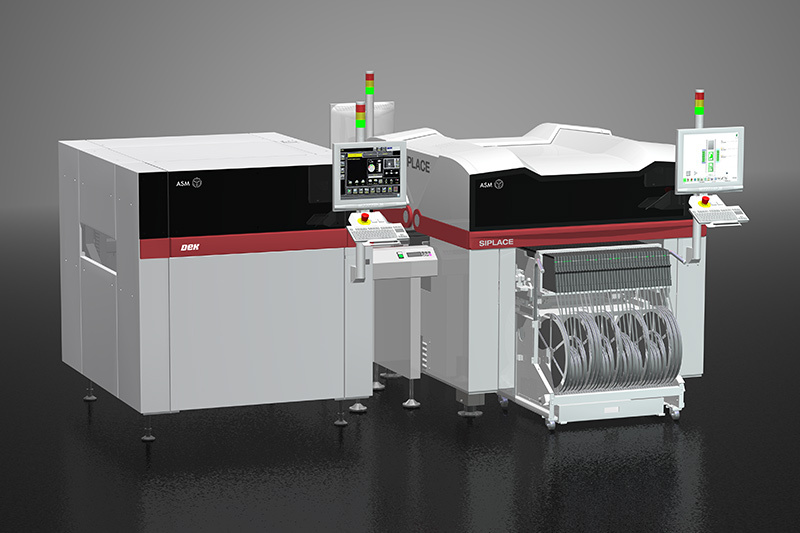 Attractive financing concepts, versatile features and impressive performance ratings are the focus of attention at the SMTconnect show. Connectivity is the key to the smart factory. 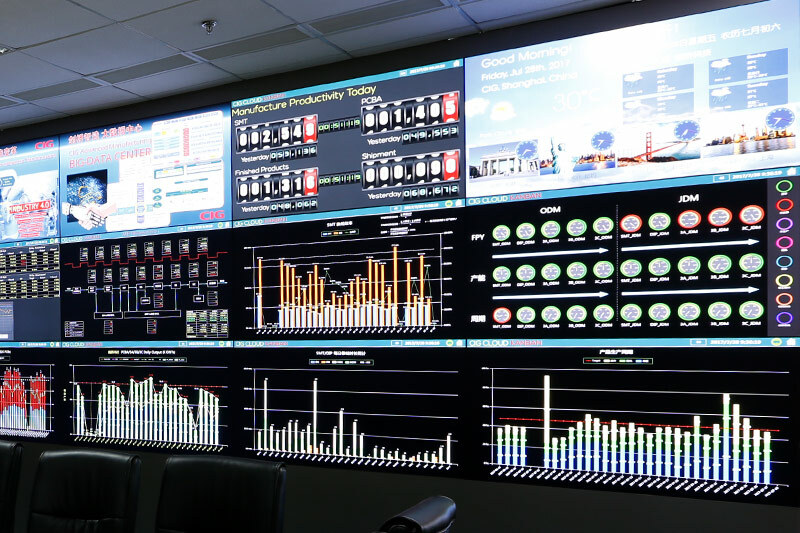 On our control wall we demonstrate how you can keep all core processes of your production under control from one central location – from planning and line assignments to operator deployments to material management and production run management. 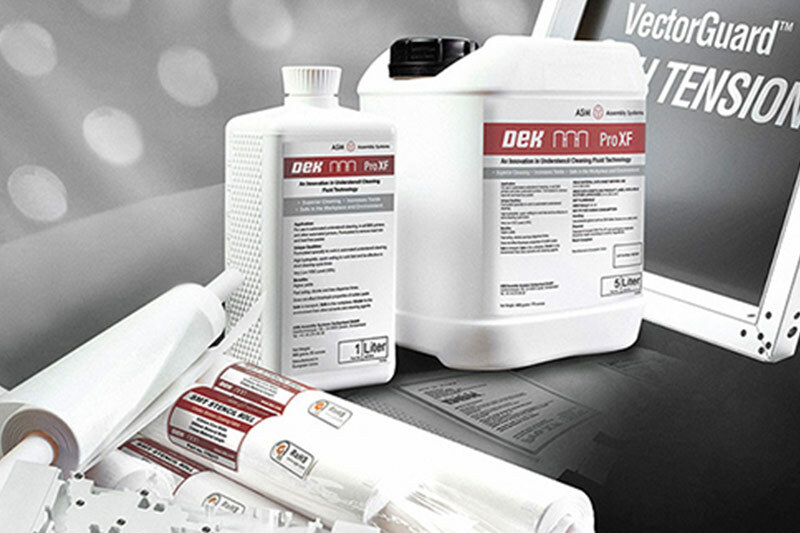 The new DEK SmartStencil makes the printing process more intelligent than ever with automatic stencil recognition and life cycle and print quality monitoring. Experience DEK SmartStencil live on the line. Everyone in the right place at the right time. ASM Command Center and smart devices make staff scheduling and assignments more effective than ever. The result: More efficiency and less downtime. ASM rethinks service concepts from scratch. Test the new ASM Learning Management System and our integrated maintenance solutions. Experience how VR technologies guide line assists and make them easier than ever. Get your free ticket and delve into the integrated smart factory. Follow this link to the official SMTconnect website, enter the ASM ticket number and follow the instructions to order your personal ticket. Your personal ticket, which is good for all three show days, will arrive via e-mail. Simply print it out and bring it with you to the show. You can also get a free ticket at the show. Just request our personal ASM ticket number, bring it to the show, and register at the check-in desk. Do you still have questions or require support? We look forward to seeing you at the 2019 SMTconnect show!